​The 3,002-acre Beltzville State Park is in the southern foothills of the Poconos. Pohopoco Creek, an excellent trout stream, feeds the 949-acre Beltzville Lake, which is a rest stop for migrating waterfowl and is a destination for boaters and anglers. The sand beach and picnic pavilions are very popular. 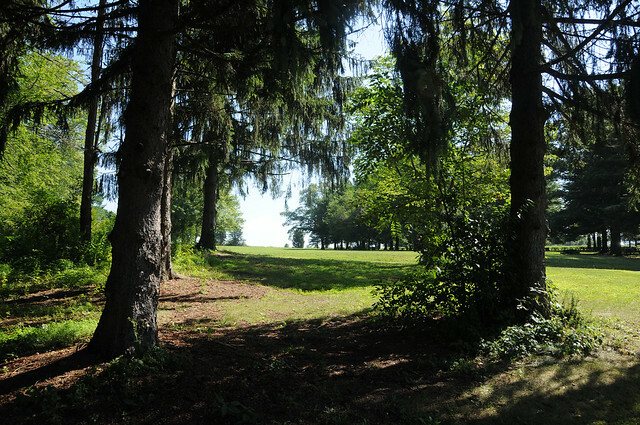 Recreational facilities are a result of a cooperative effort of the U.S. Army Corps of Engineers, DCNR's Bureau of State Parks and the Pennsylvania Game Commission. The park office is open specific hours. The beach and other areas are open specific seasons and hours. Contact the park office for facility seasons and hours. Beltzville is five miles east of Lehighton, just off US 209. From the Northeast Extension of the Pennsylvania Turnpike, take Exit 74 and follow the signs to the park. Overnight lodging on watercraft, in self-contained campers, or in any other form is strictly prohibited. Information about local camping areas is available at the park office. The park’s environmental interpretive center and amphitheater serve as the focal point for interpretive programs conducted at the park. This activity or structure is ADA accessible. The environmental interpretive center is ADA accessible. At the suggestion of local residents, the original covered bridge, built across Pohopoco Creek during 1841 by local craftsman Jacob Buck, has been relocated between the picnic areas and the beach for public use and enjoyment. This bridge was first used by horse and buggy traffic and later by one-lane car traffic. It is now for pedestrian use only.